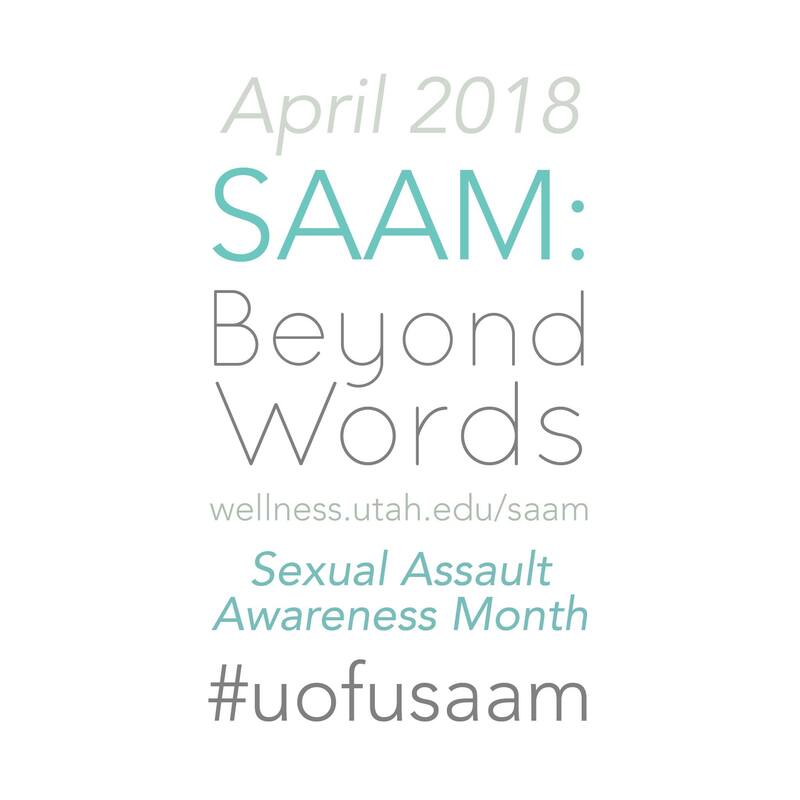 Center for Student Wellness, ASUU, Office of Dean of Students, Housing & Residential Education, and Office of Equal Opportunity & Affirmative Action are bringing in a dynamic team to talk about healthy relationships. Come interact with the team and ask any questions you might have. FREE FOOD will be provided.